Blister Beetles (Family Meloidae) come in a variety of colors, and ours here in the Sonoran Desert can range from being brightly colored like the Iron Cross Blister Beetle (Tegrodera aloga) to black or just dully colored like these fuzzy, gray blister beetles (Epicauta species). Despite their varying colors, blister beetles do generally share a characteristic body shape, with a large, rounded head above a narrowed, neck-like prothorax. 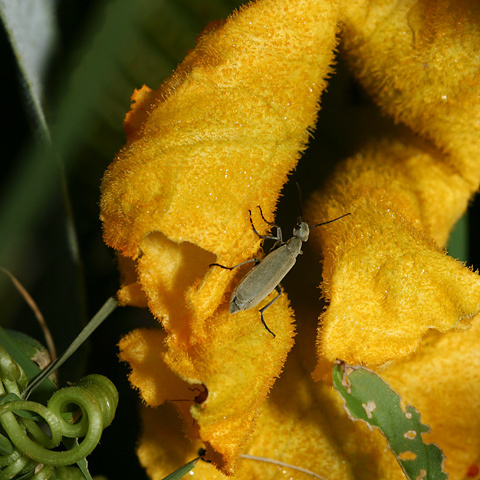 Blister beetles contain the highly irritating substance cantharidin in their body fluids. 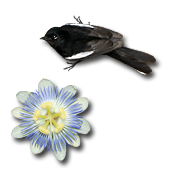 Skin contact with cantharidin can cause severe blistering, while the ingestion of cantharidin from either whole beetles or even just dry, crushed blister beetle parts can cause severe gastrointestinal and urogenital tract irritation and even death. Eating about 20 blister beetles could kill a human, but other animals like horses are much more sensitive to the effects of cantharidin. Some species of blister beetle will feed on Alfalfa (Medicago sativa) and may end up being baled up into hay and accidently fed to horses or other livestock. 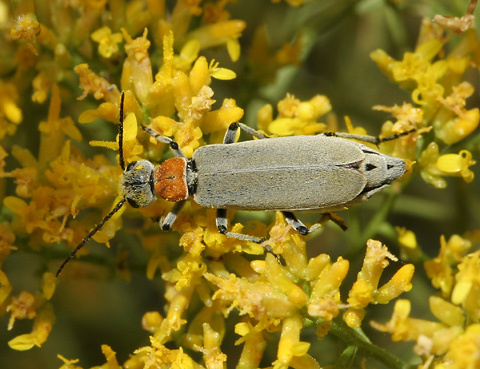 Horses here in Arizona have died from eating locally grown Alfalfa contaminated with one of the Epicauta species of blister beetle, but this same problem can occur wherever Alfalfa is grown.